How do you do it? 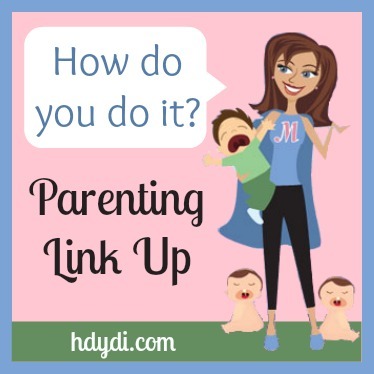 Parenting Link Up #30 | How Do You Do It? Thanks to everyone who is linking up each week! I really enjoy going through all (or close to all) of these posts each week. Even if I don’t leave a comment, I’m still usually checking out your posts. Please make sure you are doing the same and visiting some other posts when you share yours. Thanks! 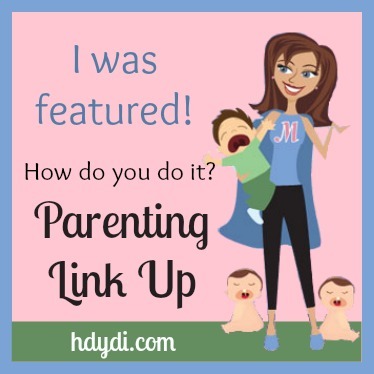 The most clicked post was from last week’s link up was from Katelyn of What’s up Fagans? 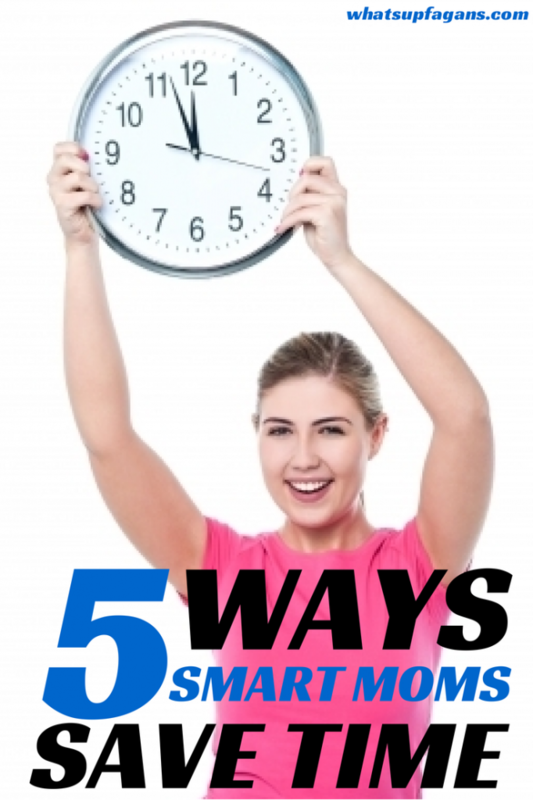 and 5 Ways Smart Moms Save Time with some genius tips for preventing more work and hassle (and time) to your already busy life. But, since Katelyn is a co-host we’re still sharing 3 4 other posts this week! 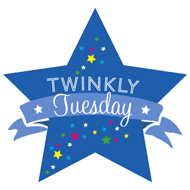 I loved the two posts we had this week on sleep training and infant sleep! 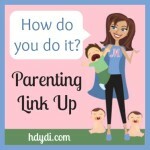 They are so helpful for any new mom (or experienced mom who’s forgotten what to do, or when things start to happen.) The first one is from Amber of the lovely Lou Lou Girls. 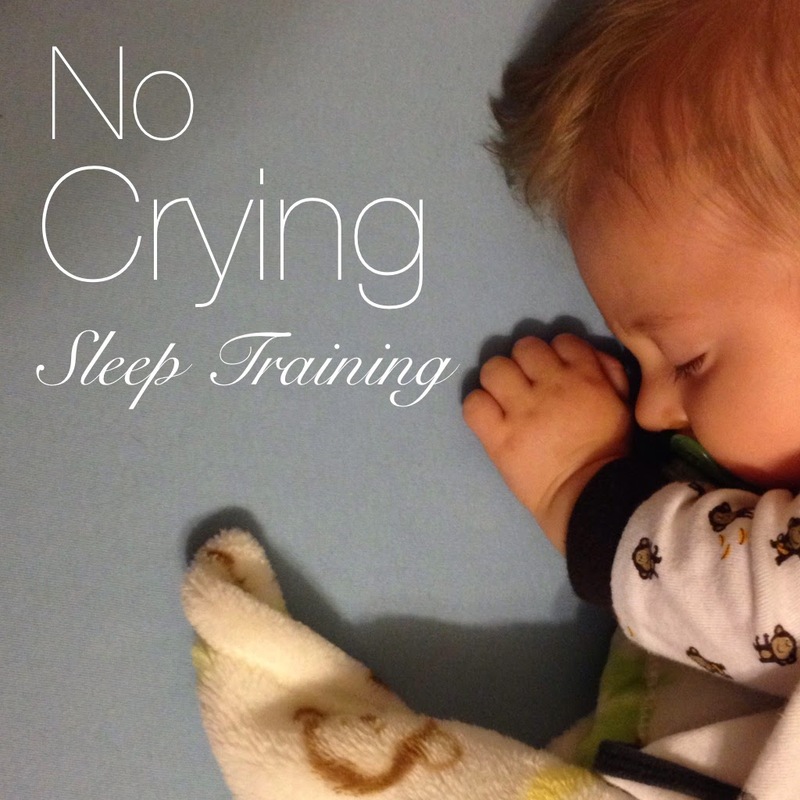 She shares how implementing the No Crying Sleep Solution with her baby went! For those who are opposed to cry-it-out methods, definitely give this a try! The second one is from Lauren of The Military Wife and Mom. I love her posts because they are so thorough, researched, and, well, helpful! This one was no exception as she clearly outlines 8 Facts on Infant Sleep that Every Parent Should Know. And I loved Kimber of Kimber’s Navy Family‘s post about what you shouldn’t say to pregnant women who have other children and what you should say instead. 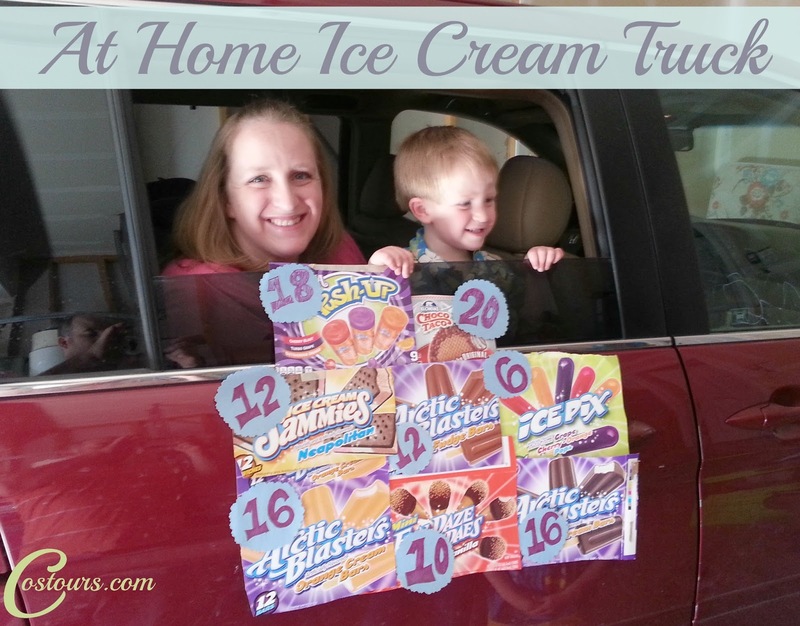 And I thought Camille from Colorado Springs Tour Reviews‘ post about how she made her own ice cream truck for her kids was just so darn cute and a fun and perfect motivation for kids to do their chores (and save money from buying from the actual ice cream truck)! Nice idea. Just happy about your party. I hope your well after this!